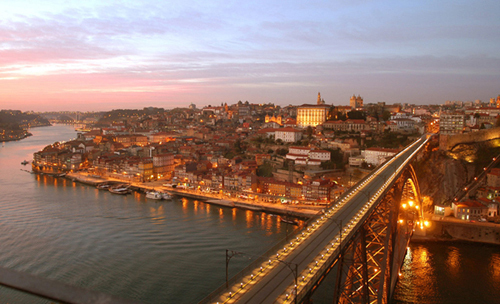 We are glad to announce that the 6th Annual Meeting of the Portuguese Economic Journal will take place in the School of Economics and Management, University of Porto, on July 6-7, 2012. Submissions in all fields of Economics are welcome and should be made through Conference Maker, from December 1 to March 12. Submissions: between December 1 and March 12. Early registration: between April 16 and May 14. Late registration: between May 15 and May 31. "Networks and two-sided markets: a dynamic approach"
"A positive analysis of post-crisis fiscal and monetary policy"
We are grateful to the following institutions for their financial support.